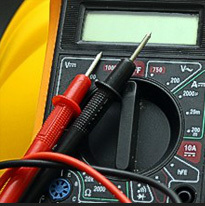 For professional Electricians in Romford, come to P Holmes Electrical Services. 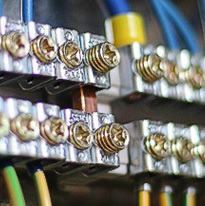 We provide a comprehensive service to meet all of your electrical requirements whether they are domestic, commercial or industrial. 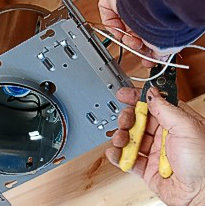 Our aim is to finish each task with the utmost care and consideration for your property, delivering quality results every time, with little fuss and mess. 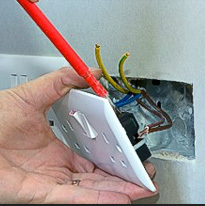 Whether you require fuse board upgrades in Romford or an NICEIC domestic installer in Romford or testing and inspection in Romford, the specialists at P Holmes Electrical Services are the team to put your faith in.